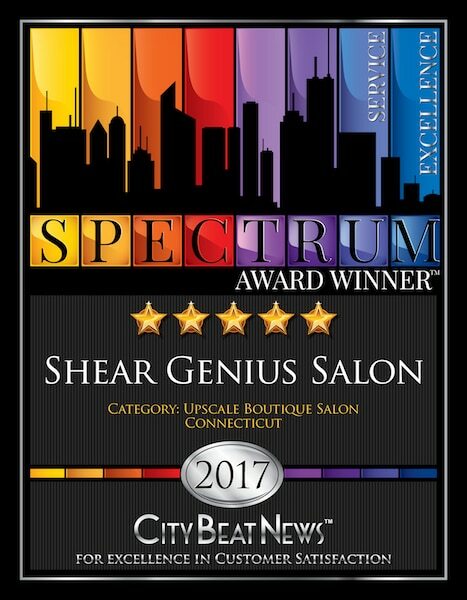 Norwalk CT hair salon Shear Genius recently received the Spectrum Award for Excellence in Customer Satisfaction for 2017. This award, given annually by City Beat News, honors businesses across the U.S. that provide “top-level experiences” to customers. The mission of the Spectrum Award of Excellence is to provide a voice for small businesses in local communities that provide excellent service and to amplify the voice of local customers while bringing acclaim to businesses that show a demonstrated commitment to customer service excellence. 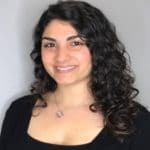 To identify companies around the U.S. providing excellent service, City Beat News gathers performance information from as far back as 2009, striving to find only those companies that have a time honored record of providing high quality service. City Beat News’ unique rating system looks at online reviews of service providers, business directories, nominations, blogs, surveys, press, and other sources to find companies that are beloved by their customers. 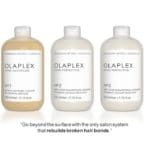 Spectrum Award winners come from all niches, including the hair salon and beauty salon industries. Copyright © 2017 Shear Genius Salon. All Rights Reserved.